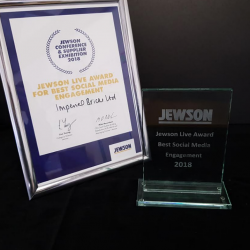 Imperial Bricks has expressed its delight at being awarded ‘Best Social Media Support’ at Jewson Live 2018, a two-day trade event organised by the national merchant. 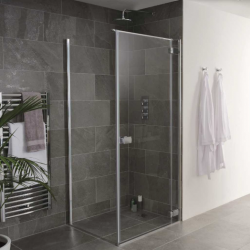 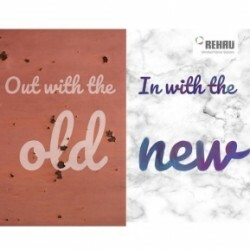 Could you win big this month with REHAU? 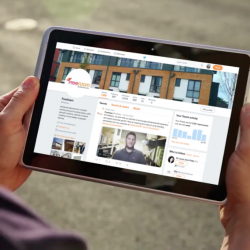 REHAU is offering customers the opportunity to win £100 in Amazon vouchers as part of an initiative to promote its new centralised Facebook page. 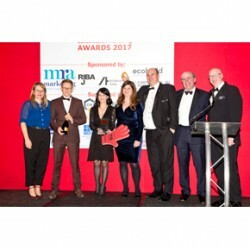 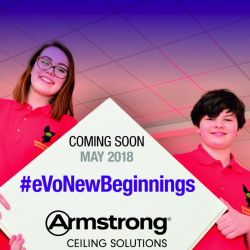 IKO PLC’s #NoMorePotholes campaign tasted success at the recent Construction Marketing Awards, landing the ‘Best Social Media Campaign’ category.